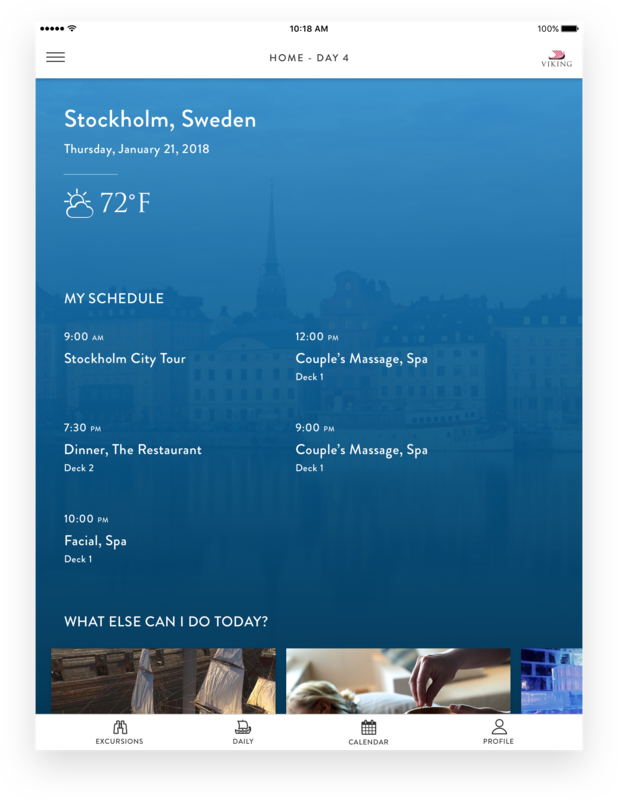 The Viking app was part of a technology initiative to engage the guest at every touch point. 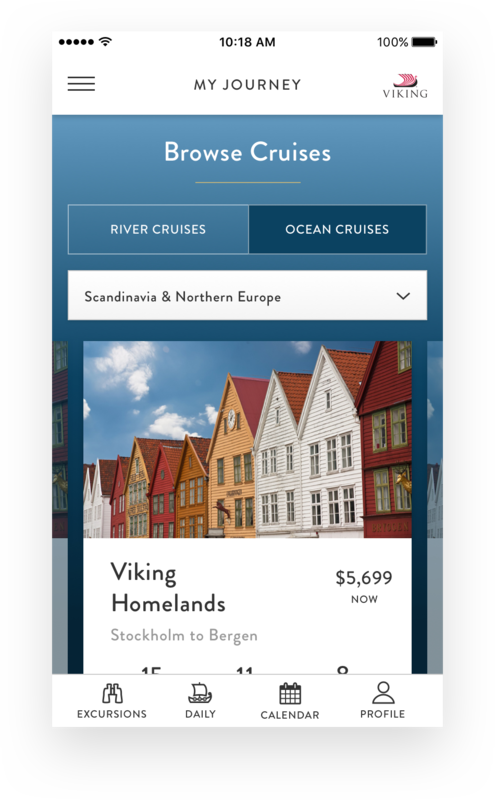 The Voyager App empowers guests throughout their Viking travel experience. 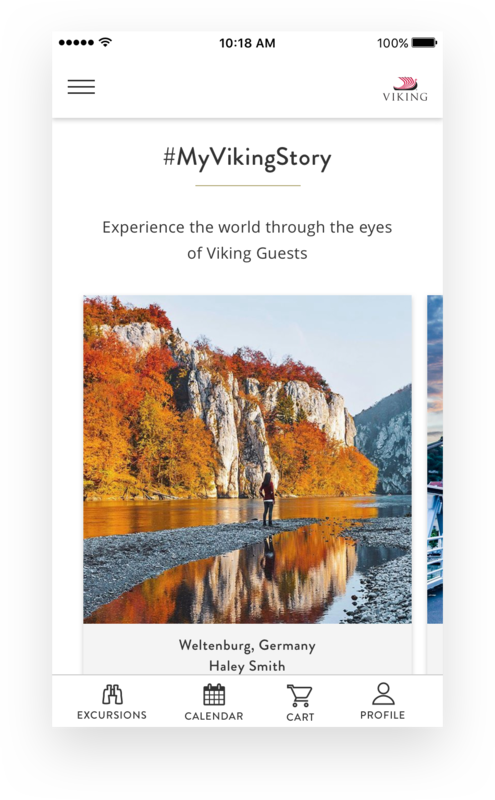 Dedicated to engaging the customer, features are built around enriching content that expands the Viking travel community and implements targeted merchandising. 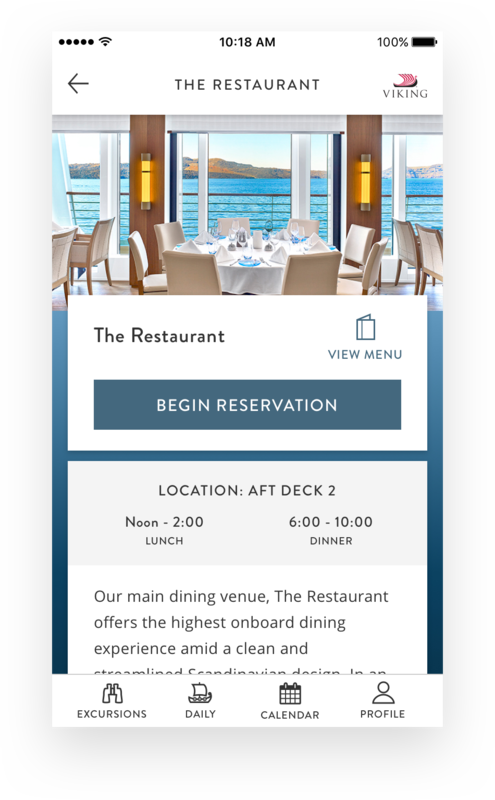 Engage guests as an interesting companion who supports, encourages, and entertains at every stage of the customer journey. 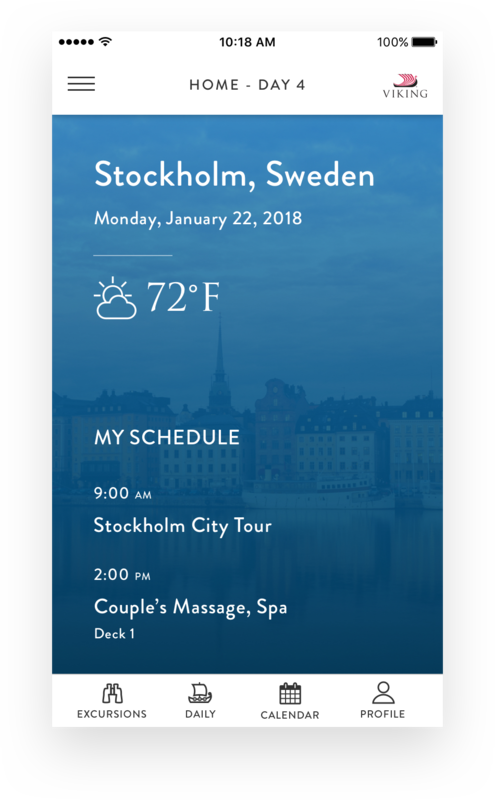 Create an app that will add value to the Viking experience, no matter where the guests are in the customer journey. 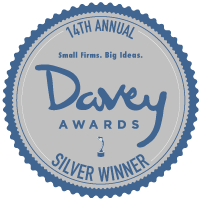 Viking's goal was to enable the brand to extend far beyond individual transactions, and build an ongoing digital relationship with their customers – one that is multi-dimensional, multi-channel, and inherently social.